The Windermere Bellevue office is collecting donations from all of their staff and brokers for Hopelink for the upcoming Thanksgiving holiday. Their goal is to collect $2,000 and everyone in the office has been participating. They’ve been collecting donations since the end of October and things are looking great for the final donation! The last day to donate is Monday, November 24th. Thanksgiving is so much more than a turkey dinner… On the fourth Thursday in November homes will fill with the aroma of turkey and pumpkin pie. As temperatures turn cold outdoors, we’ll warm ourselves inside and out with gatherings of friends and family… yet there are so many families that need help in providing their turkey dinner. UPDATE: Windermere Bellevue was able to collect $2255 for donation to Hopelink! AND it was their largest donation to date! 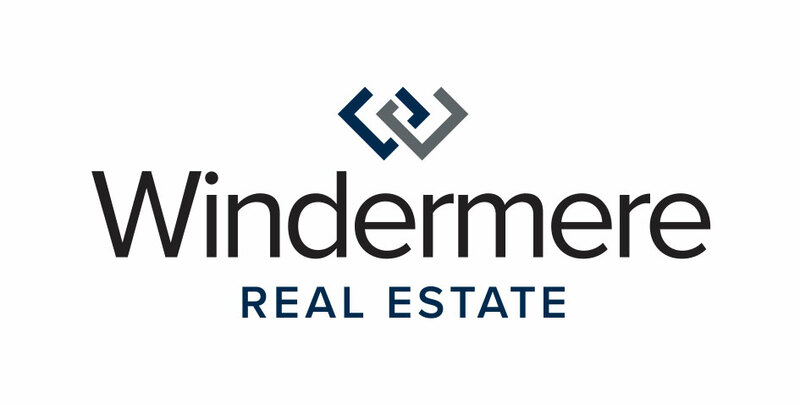 Thank you for sharing in the season of giving, Windermere Bellevue!